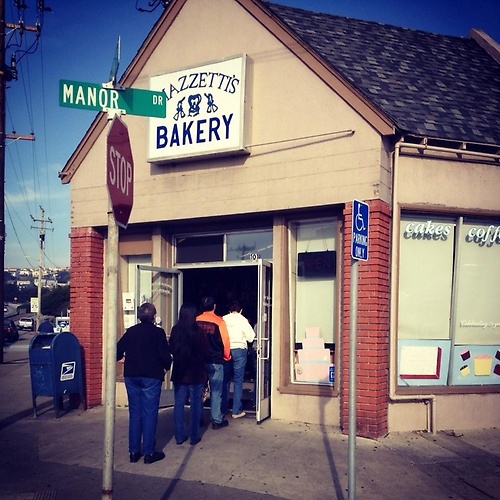 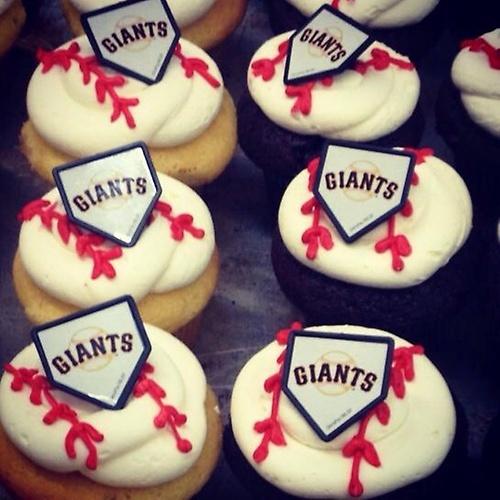 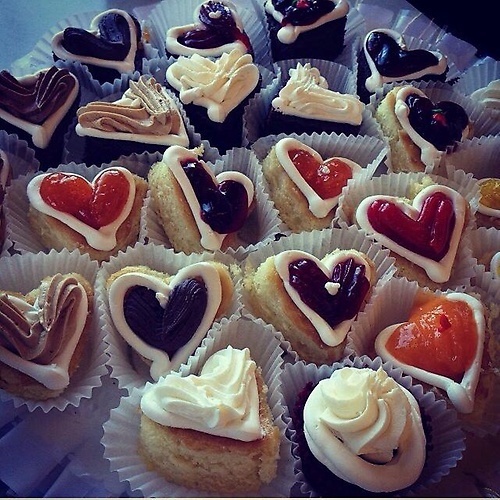 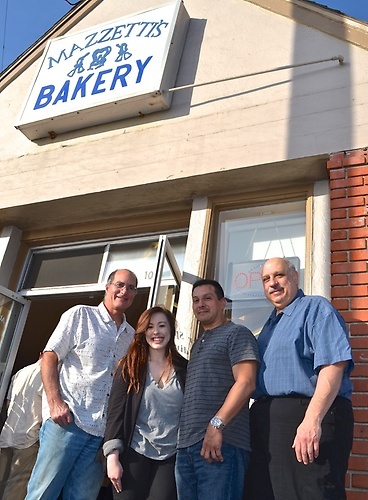 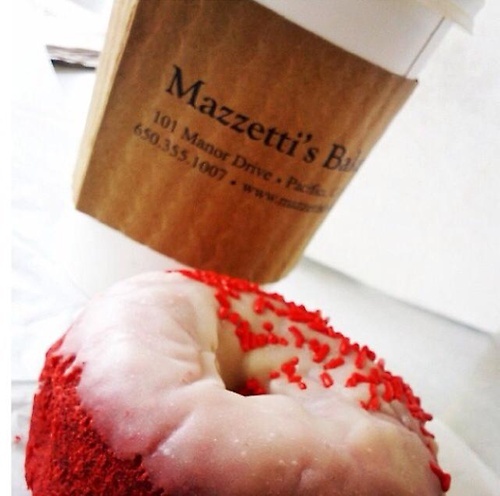 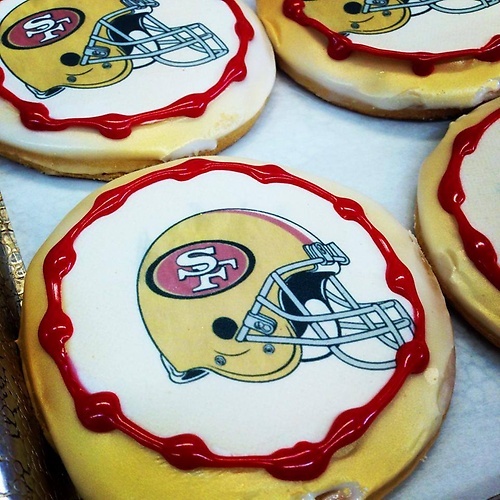 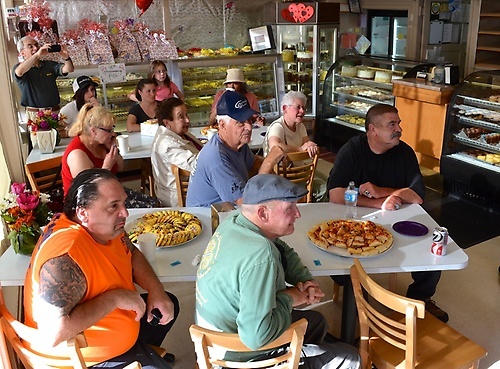 Mazetti's Bakery is a family owned business with 40 years experience and delicious delight. 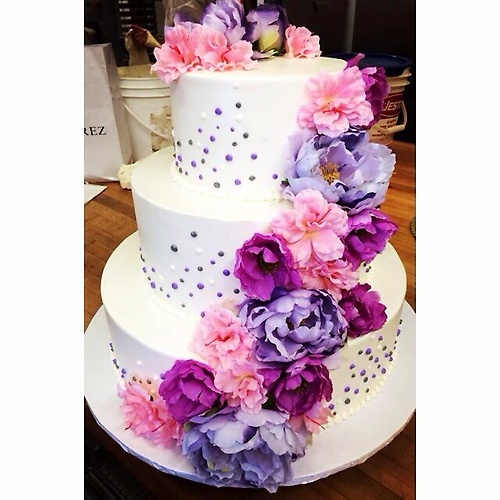 From donuts to wedding cakes and their famous Derby Cakes Mazzetti's has it all; freshly baked bread, foccia bread, cup cakes, canolli's, pastries, cookies, pies, fresh baked bread and now even wedding planning! 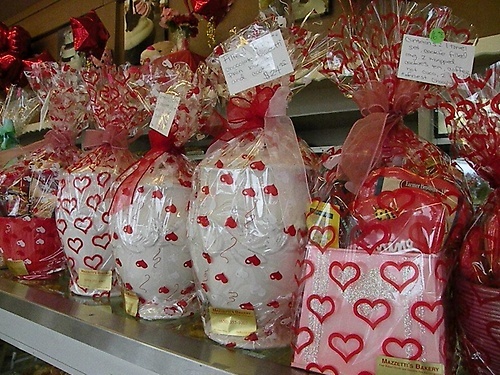 You'll also find those specialty items and custom baskets just for the holidays. 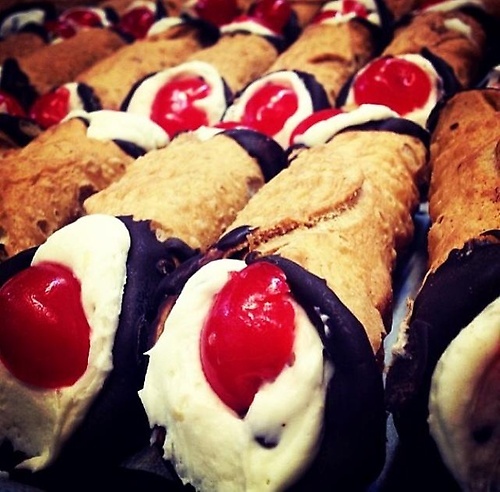 But, come early because the lines for the holidays are long because everyone wants to make sure they get their holiday goodies on the table. 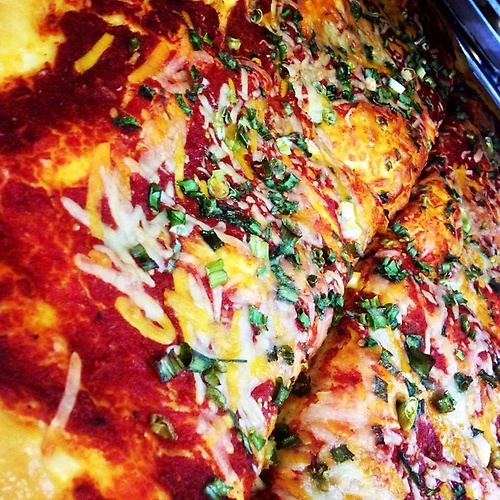 Everything is baked fresh daily with fresh and natural ingredients.